After protracker there was never a need for another tracker. Evar. Yes, and cTrix can confirm that. No, he surely meant OpenMPT. OpenMPT, and PT, mind the difference! Shut up you amateurs. Protracker all the way! 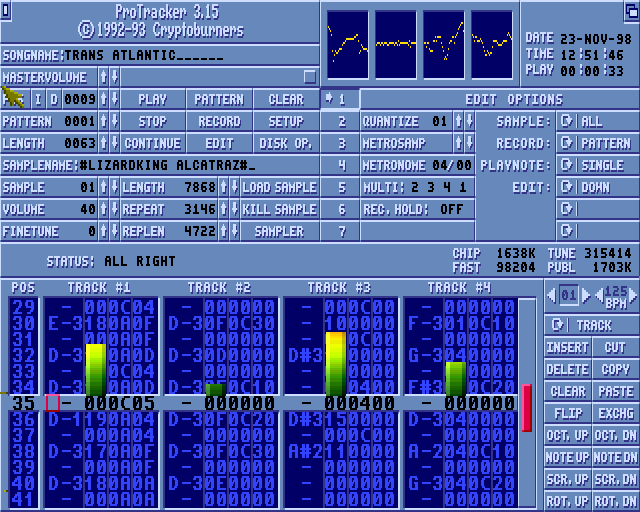 Oh gosh, the ProTracker picture brings tears into my eyes... and I thougt I'm not too sensitive man.